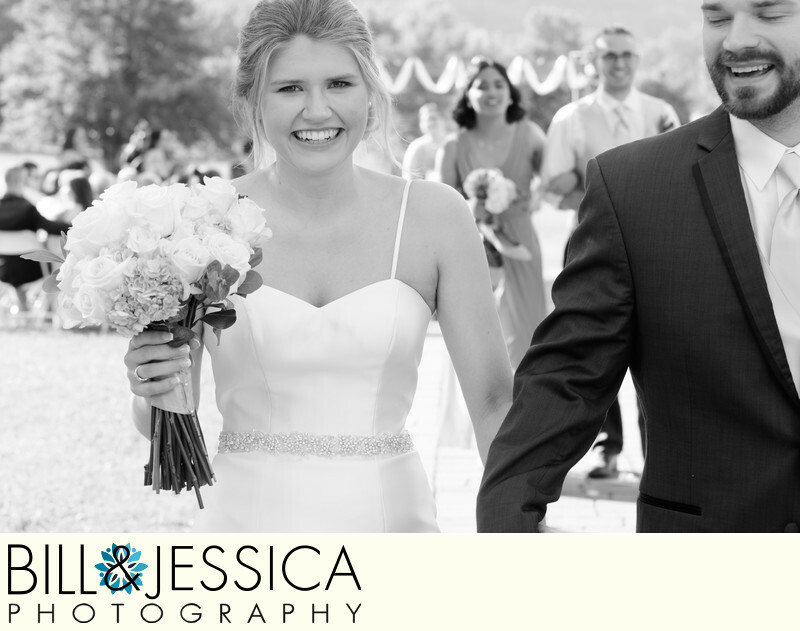 This black and white image of a wedding at the Tennessee Riverplace in Chattanooga, TN shows the bride and groom departing after the ceremony. If your wedding venue is The Tennessee Riverplace, we would love to talk too you about photographing your wedding. Our online wedding portfolio has a variety of images from previous weddings at venues including Tennessee Riverplace. Location: 3104 Scenic Waters Ln, Chattanooga, TN 37419. 1/250; f/5.6; ISO 500; 70.0 mm.